Welcome to the Hotel Wartmann am Bahnhof! 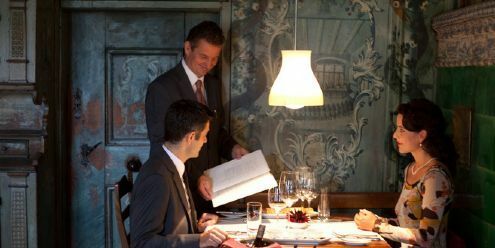 Enjoy your stay at our modern ***city hotel, which is conveniently located right next to Winterthur train station. We offer you 68 comfortably equipped, air-conditioned non-smoking rooms at fair rates as well as free WiFi throughout the house. Our young and professional team looks forward to welcoming you. Did you enjoy your stay at the Hotel Wartmann am Bahnhof? Did you feel at home? Your feedback would be welcome.